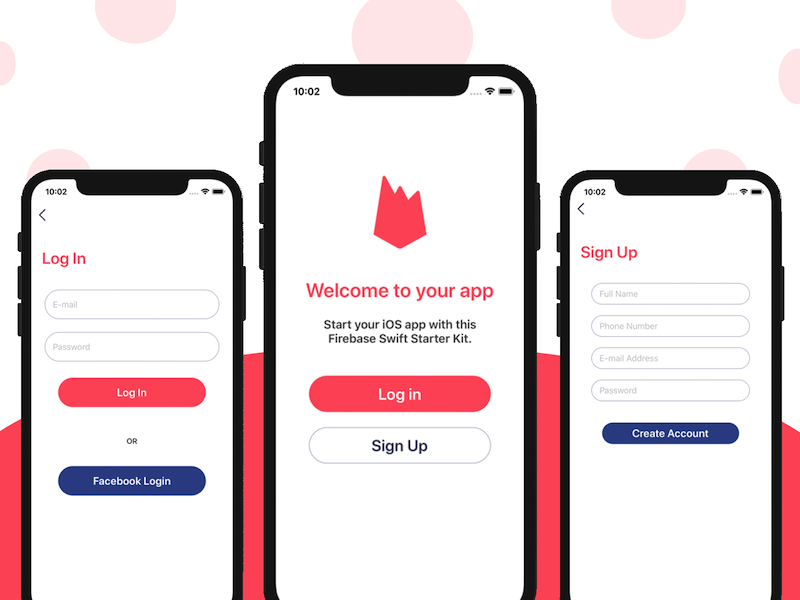 Our mission at iOS App Templates is to create high quality fully functional mobile app templates, to help designers, developers, and entrepreneurs launch their startups faster. To achieve our bold mission, we are hiring iOS Designers and iOS Developers, who are passionate about mobile design and development. iOS App Templates has been founded by iOS engineers who worked in reputable top-tier Silicon Valley companies, such as Instagram and Twitter. We are hiring the best people we can find, to help us in our mission of reducing the entry bar for mobile app development. We are a remote team, so we are hiring mobile designers and Swift developers from all around the globe. If you are passionate about iOS development, love Apple’s ecosystem and you are independent enough to handle a remote job, then iOS App Templates might be a perfect fit for you. Check out mobile app designers & iOS Developers remote jobs, and contact us to apply or to simply say hi and learn more about our career opportunities. We are looking for a junior product designer to help us out with improving the existing app templates as well as creating new products from scratch. If you are passionate about mobile design, have a designer’s background and want to put your ideas into practice, without any limitations, then this is the place for you.